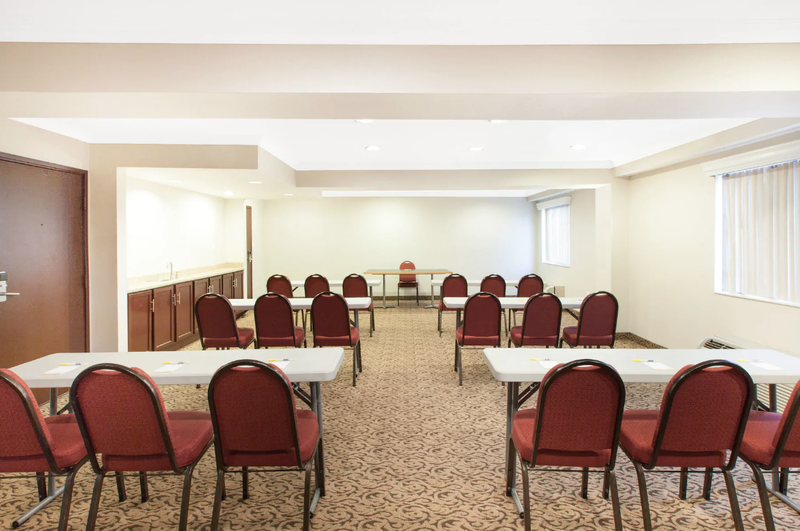 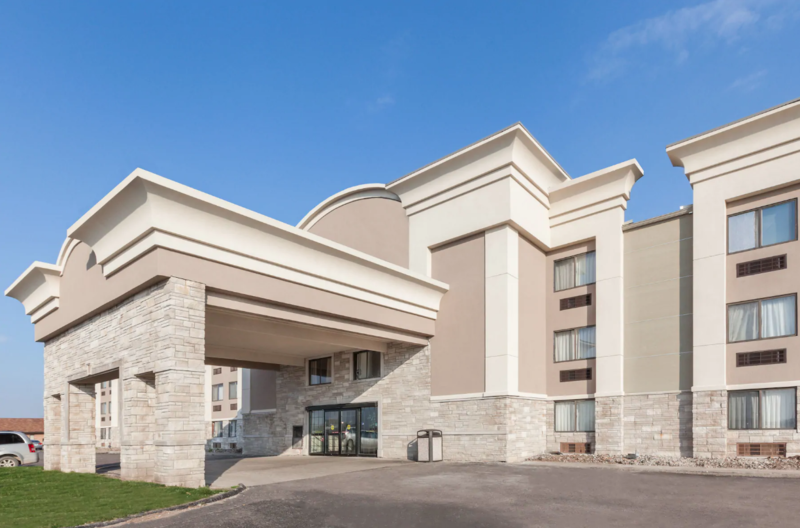 Complimentary Wi-Fi free airport shuttle an on-site restaurant and a fitness center the Days Inn & Suites Detroit Metro Airport offers just the amenities busy travelers need to make their trip go smoothly. 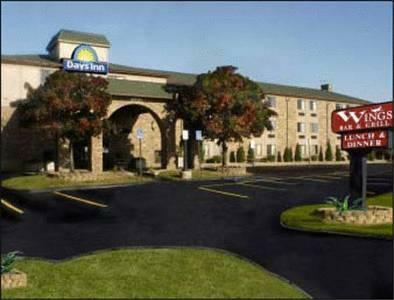 The three-floor Days Inn offers guests 128 rooms (non-smoking available) with free Wi-Fi a work desk and cable TV with HBO and ESPN. 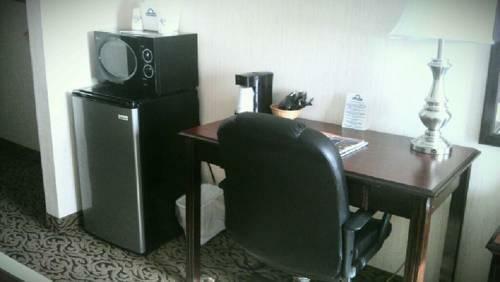 Business Class suites have a microwave mini-fridge and free daily snack basket. 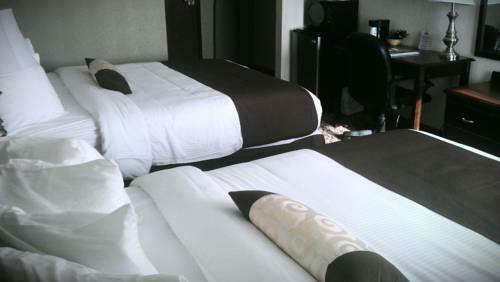 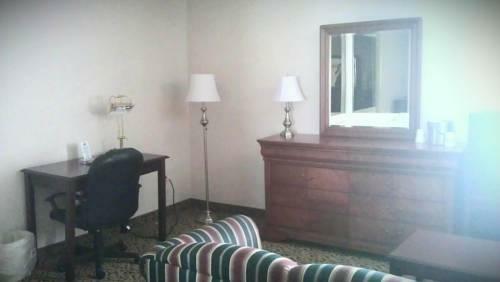 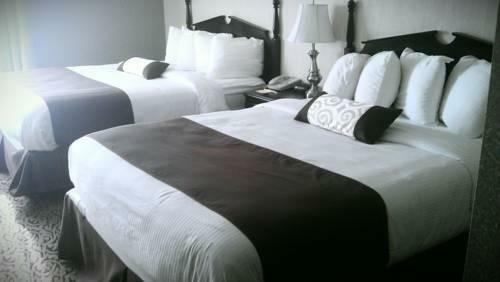 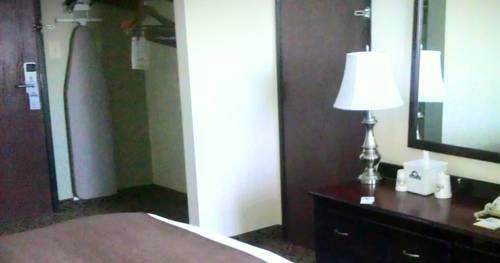 And all rooms provide guests with free local calls and weekday newspapers. 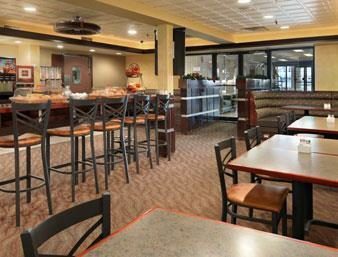 Guests can dine at the on-site full-service restaurant offering casual American cuisine. 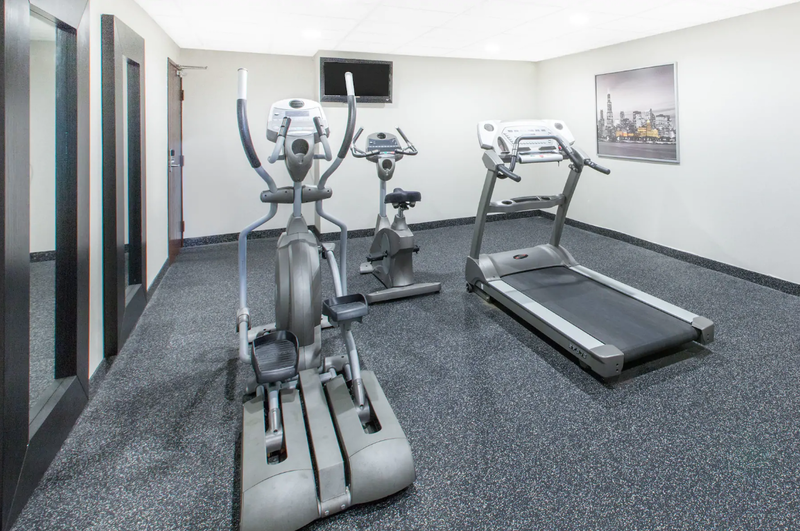 Grab a workout in the gym before catching the free 24-hour airport shuttle. 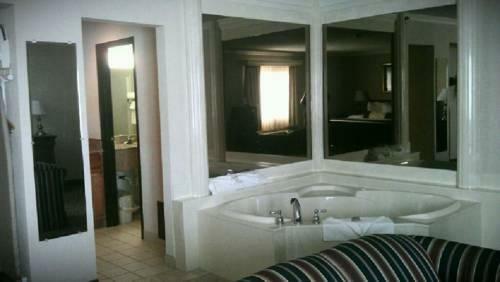 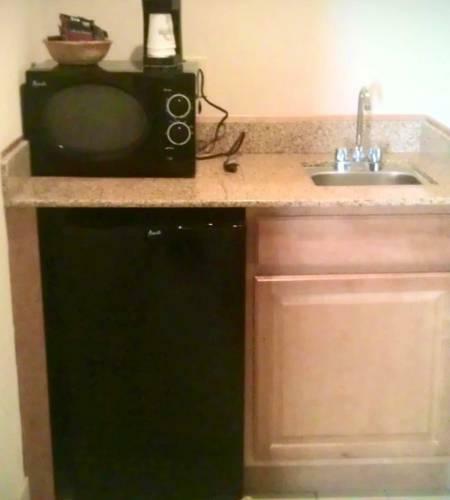 Other amenities include a laundry room and business center. 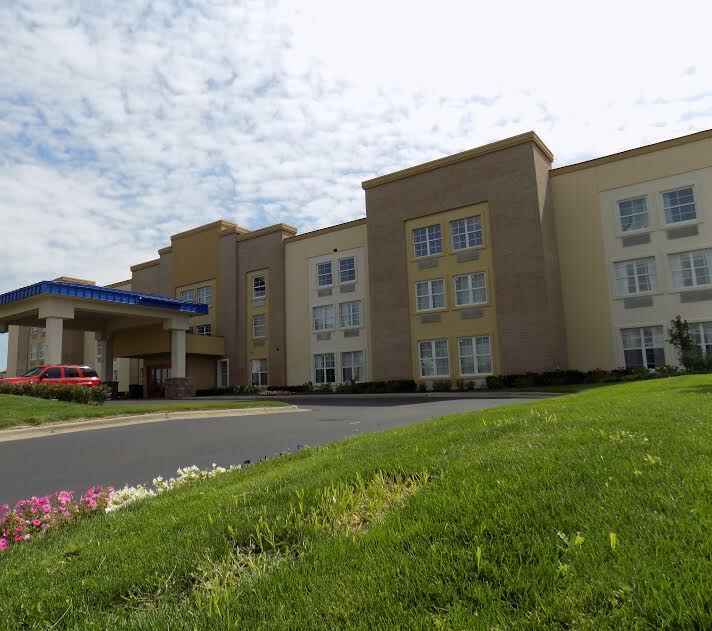 Parking is free during stay. 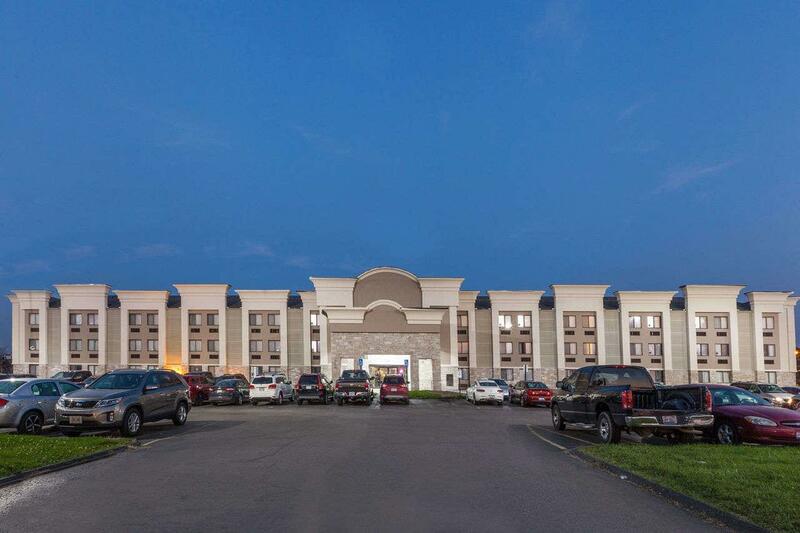 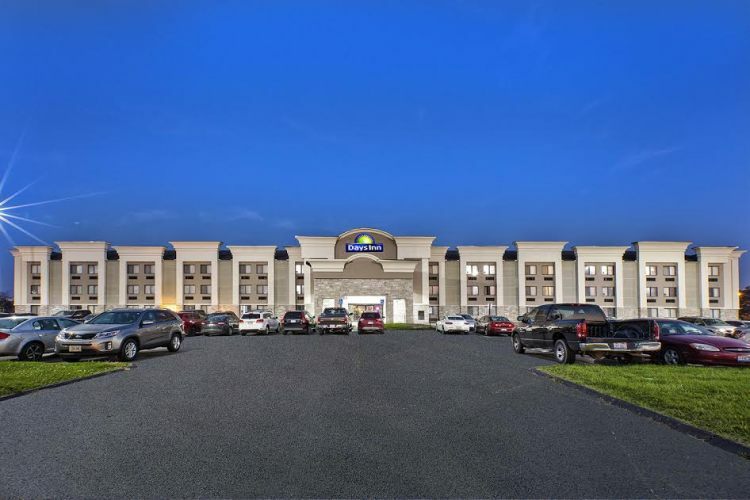 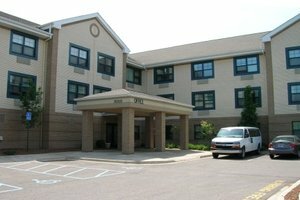 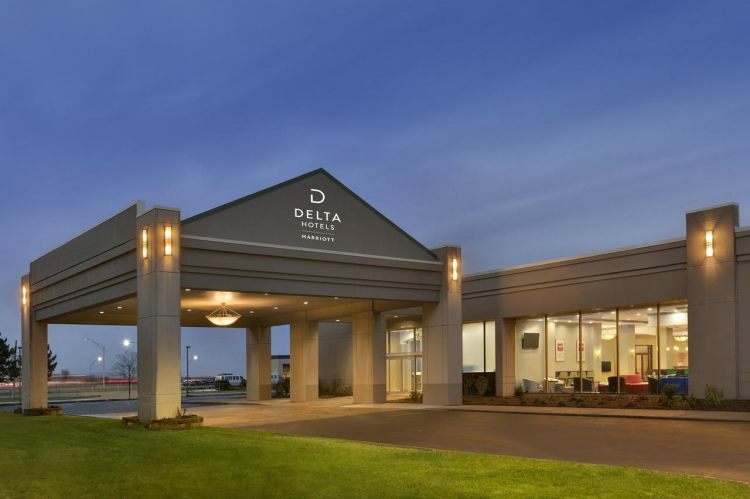 Located off I-94 the Days Inn is directly across the street from the car rental area at Detroit Metro Airport and is just a four-minute drive from passenger terminals. 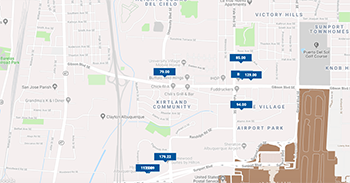 Ford Field the Henry Ford Museum and Greenfield Village and the Ford Motor Company World Headquarters are all within 15 minutes' drive. 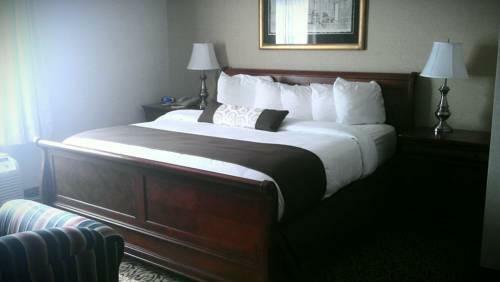 Downtown Detroit is 19 miles from the hotel. 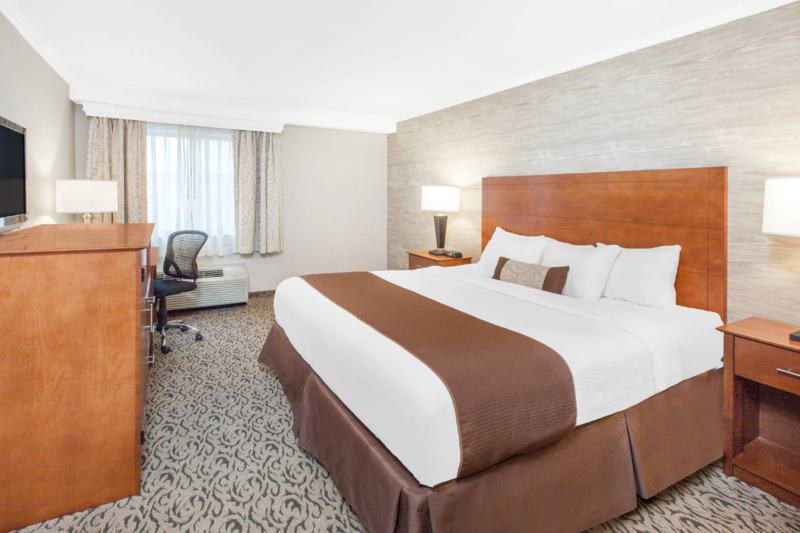 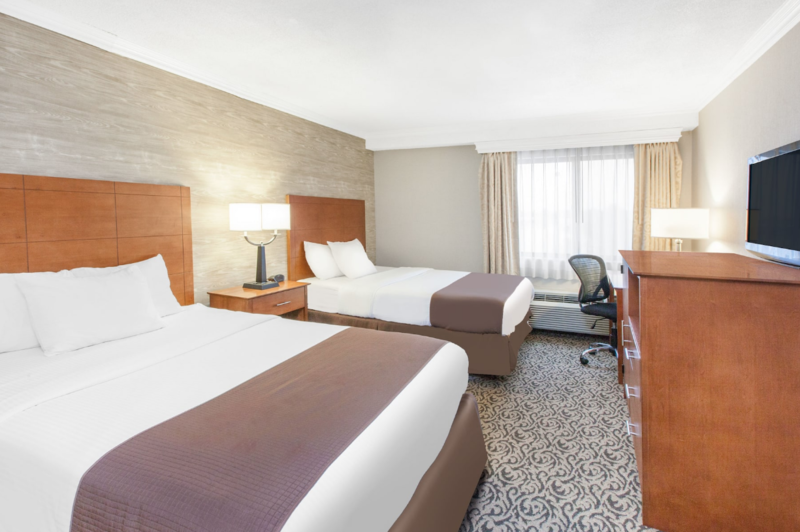 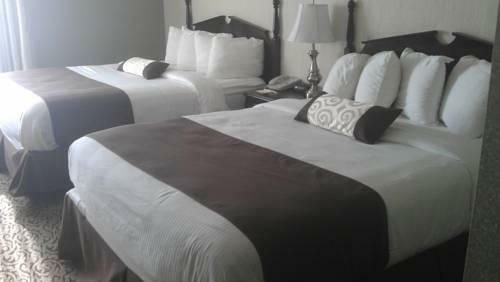 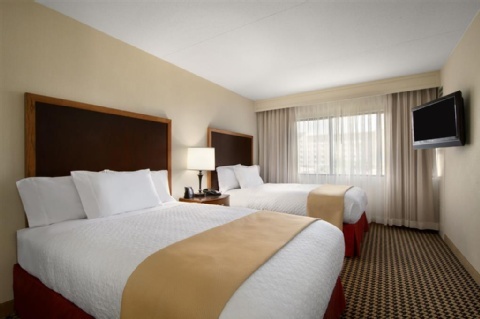 The Days Inn & Suites Detroit Metro Airport with "clean and comfortable" rooms enjoys a "prime location for a business traveler" say our guests who give it high marks for affordability and "quality for the price." 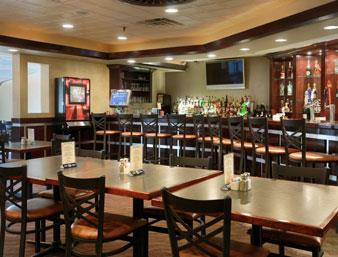 Start your morning with free Daybreak continental breakfast or grab a convenient meal at our on-site restaurant, Wings Bar & Grill. 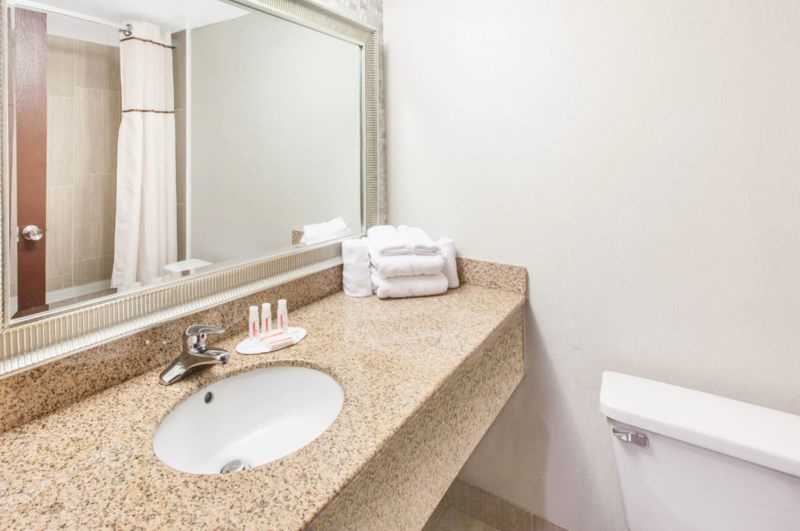 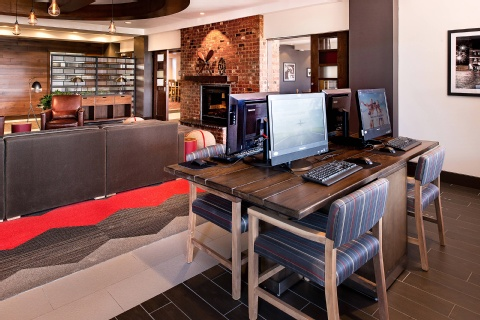 Our newly remodeled hotel provides thoughtful amenities like free Wi-Fi Internet access, free airport shuttle service, fitness facilities, free parking for registered guests and a guest laundry.